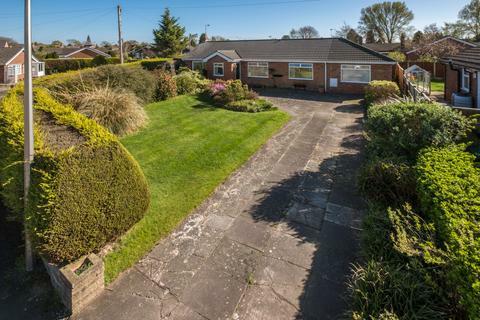 Mature True Bungalow - A spacious detached true bungalow situated in a popular and convenient location within easy reach of all local amenities. 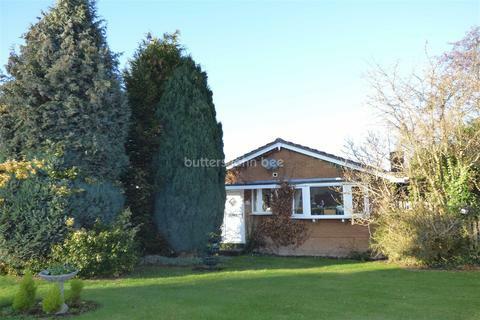 Detached Bungalow - Situated in the well regarded location of Wistaston is this two bedroom detached bungalow. 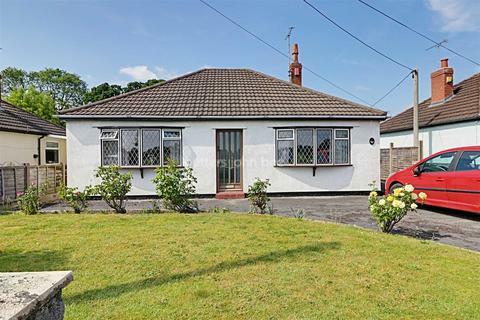 An extended THREE BEDROOM post-war DETACHED BUNGALOW with useful GARAGE, and a SOUGHT AFTER AS WELL AS CONVENIENT location to the east of Chester. 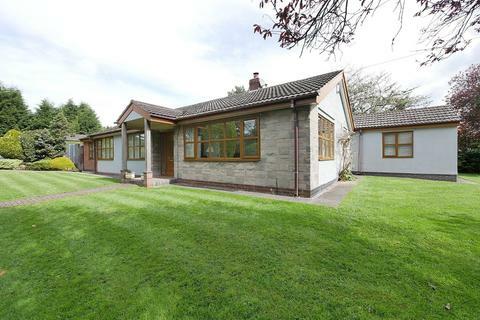 Detached Bungalow - With a rural setting and views over fields to the front, this detached bungalow is in an enviable spot. 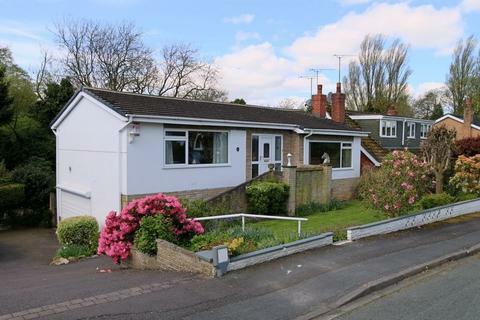 A detached Bungalow that is subject to an "Agricultural Occupancy Restriction". 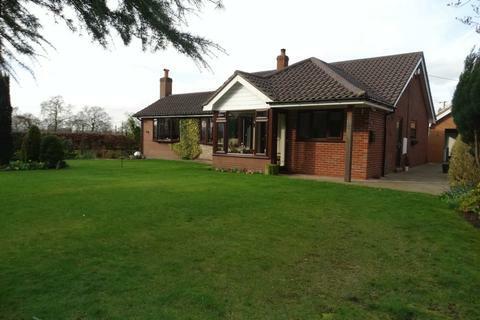 It occupies a semi rural position with views over adjoining countryside. 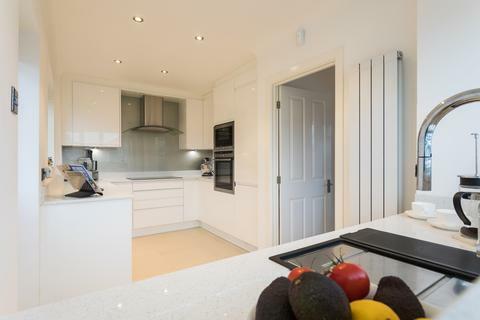 With three reception rooms, a breakfast kitchen, three bedrooms, bathroom. 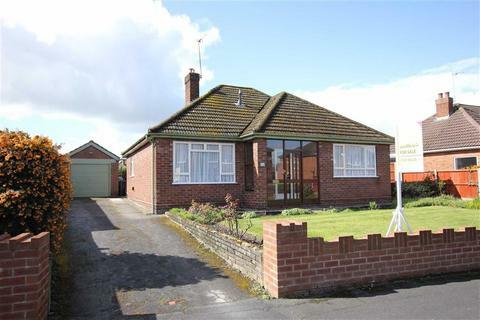 Marketed by Whittaker & Biggs - Congleton. 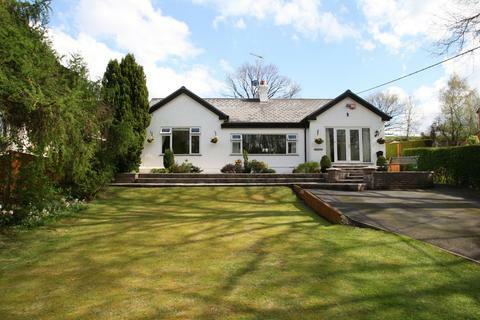 A rare opportunity to acquire an outstanding beautifully presented, Three/Four Bedroom, Three Bathroom Detached Dormer Bungalow standing on a magnificent corner plot on the edge of Audlem Village. 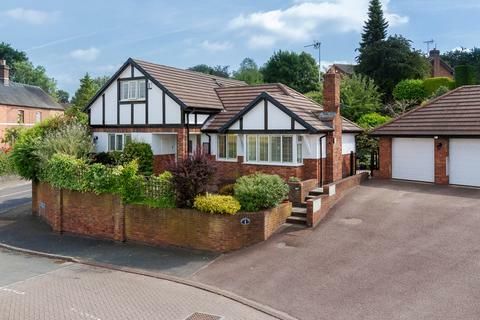 Boasting beautiful gardens, Double Garage & Drive. Early viewing imperative. 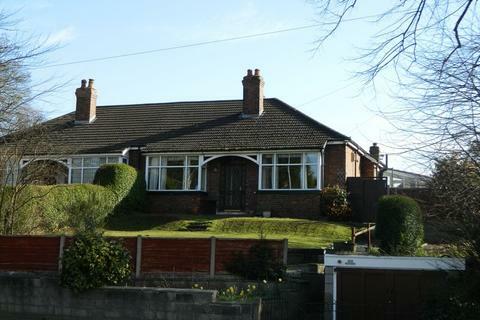 Marketed by Lawler & Co - Poynton. 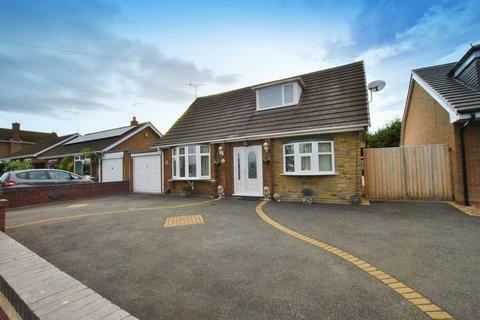 Situated in a popular and most convenient location a well-presented detached bungalow with beautifully landscaped gardens, driveway providing off road parking and double garage. 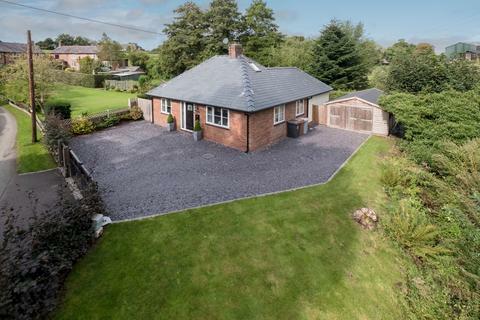 Located in a superb non-estate position within walking distance of Kelsall village centre - a comprehensively refurbished four bedroom two bathroom detached bungalow with excellent landscaped gardens, off road parking and detached garage. 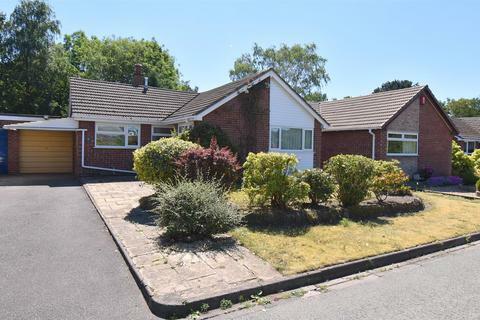 This spacious detached true bungalow has undergone a number of highly desirable improvements, over the years it has been extended a now offers a well-proportioned, three bedroom bungalow with attractive and well maintained gardens and is situated within easy distance to excellent local amenities. 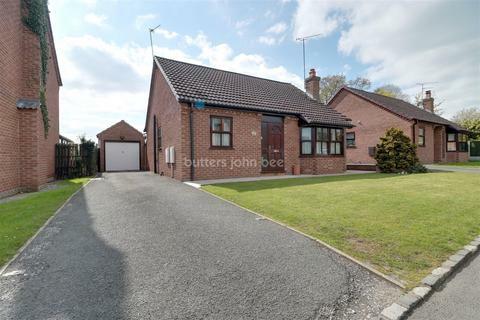 TWO/THREE BEDROOMS, PARKING FOR MULTIPLE VEHICLES, THREE RECEPTION ROOMS, LOW MAINTENACE GARDEN, Located close to Middlewich center this 2/3 three bedroom detached bungalow is set on a generous low maintenance plot which has been block paved through out. 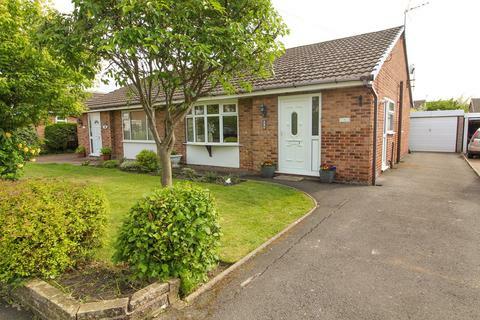 Marketed by Andrew Wall Estates - Warrington. 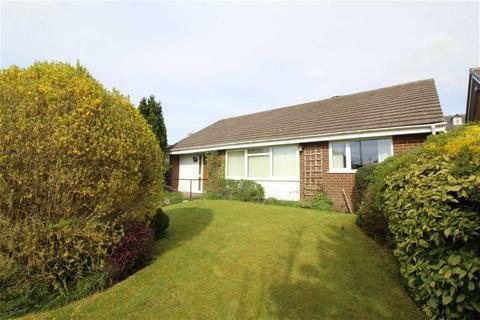 Positioned on a private corner plot in a popular and quiet location, a well-presented and extended detached bungalow. 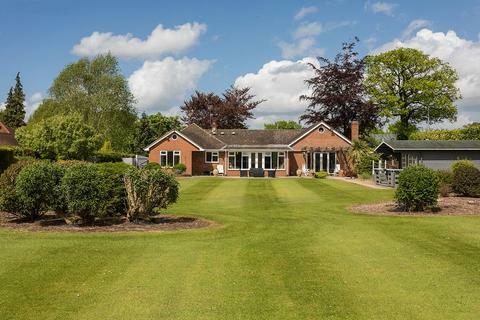 Mature landscaped gardens and driveway providing off road parking for several vehicles. 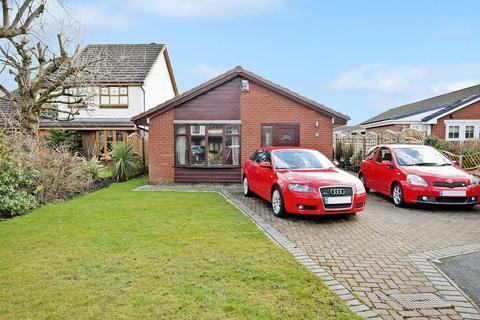 Marketed by Red Dot Estates - Sandbach. 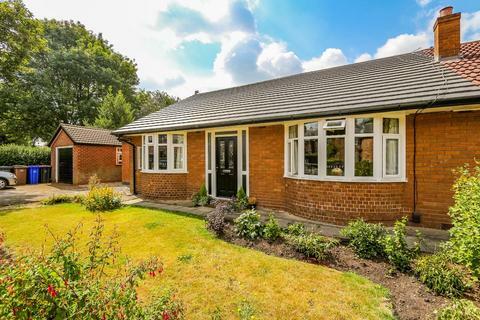 Situated in a picturesque, quiet sought after village location, with views across open farmland and Bunbury Church, a beautifully presented, extended and fully updated charming detached bungalow. 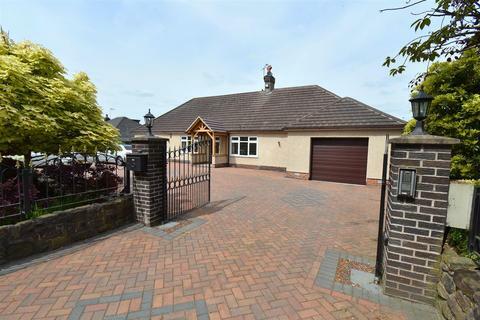 Landscaped private gardens, electric gated entrance, off road parking and detached garage. 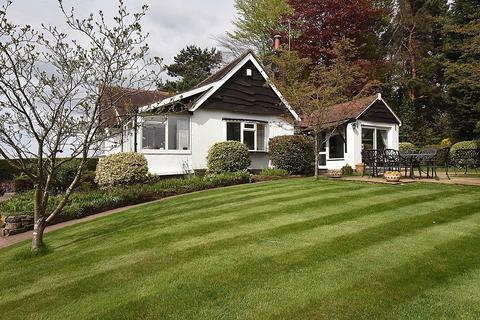 SUPERB FAMILY HOME VIEWING ESSENTIALLocated on a quiet No Through lane yet only 20 minutes walk from the village centre - a first class three bedroom, two bathroom detached dormer bungalow comprehensively refurbished and beautifully designed set in south facing gardens. 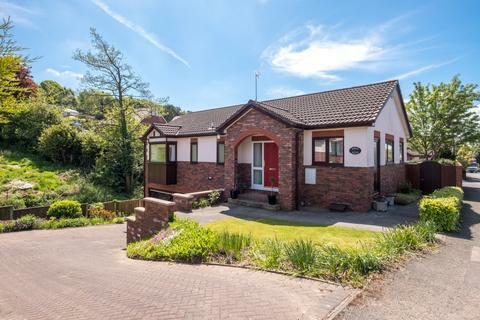 Detached Bungalow - Situated in a cul de sac this two bedroom detached bungalow is situated a favoured residential location and briefly offers, lounge, Brand new modern kitchen, shower room, conservatory and two bedrooms. 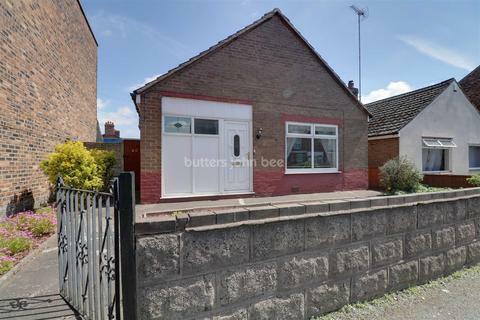 Marketed by butters john bee - Alsager.